The PC version of the Crash Bandicoot N. Sane Trilogy is co-developed by Vicarious Visions, the creator of the PS4 version, and Iron Galaxy, the developer behind the infamous PC port of Batman: Arkham Knight and the Nintendo Switch version of The Elder Scrolls V: Skyrim. Crash Bandicoot N. Sane Trilogy is a DirectX 11 title on PC, sporting reasonably modest PC system requirements, with a minimum CPU requirement of an Intel i5 750, a CPU from 2009, and either a GTX 660 or a Radeon HD 7850 as a minimum graphics card. The game's low CPU requirements make a lot of sense, as the game is based on a PS1 title, giving Vicarious Visions limited room to increase the game's complexity on the CPU side. Our primary test system uses Intel's X99 platform, containing an Intel Core i7 6850K at a fixed clock speed of 4GHz. This testbed will use 32GB of Corsair Vengeance DDR4 memory and will be powered and cooled by an HX1200i PSU and an H110i AIO liquid cooler respectively, with everything sitting inside a Corsair 460X chassis. 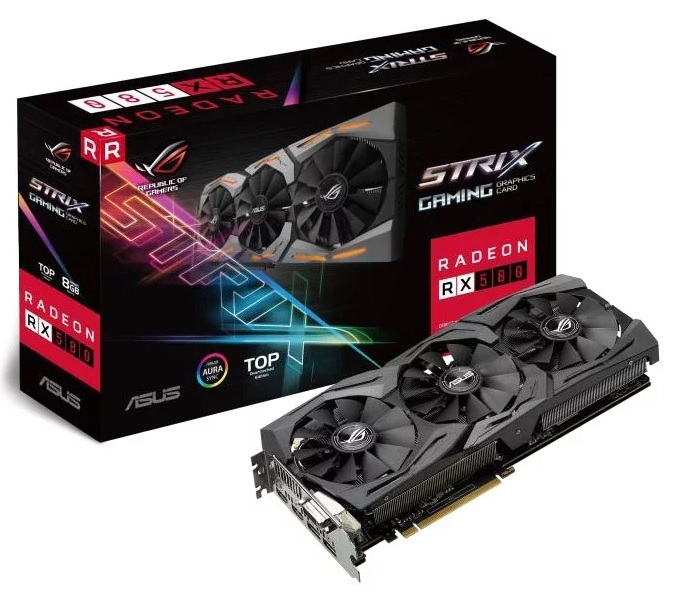 In this system, we are using an ASUS Strix X99 motherboard.